Starr Carter's world is shattered when she is the only witness to the fatal shooting of her unarmed best friend, Khalil, by a police officer. Now what Starr says could destroy her community. It could also get her killed. 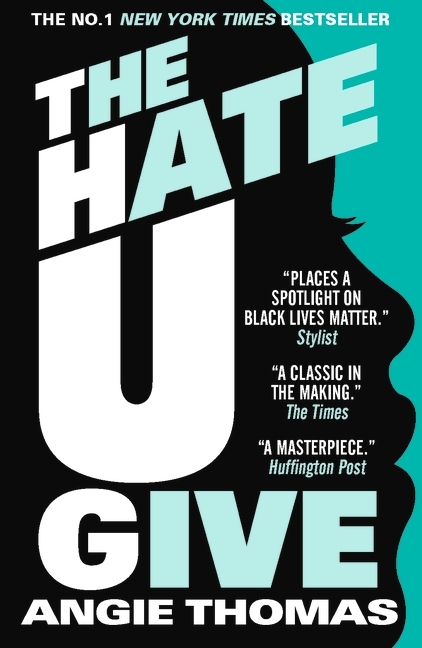 Inspired by the Black Lives Matter movement, the multi-award-winning The Hate U Give is a powerful and gripping novel about one girl's struggle for justice.